This IS the Studio you've been looking for. 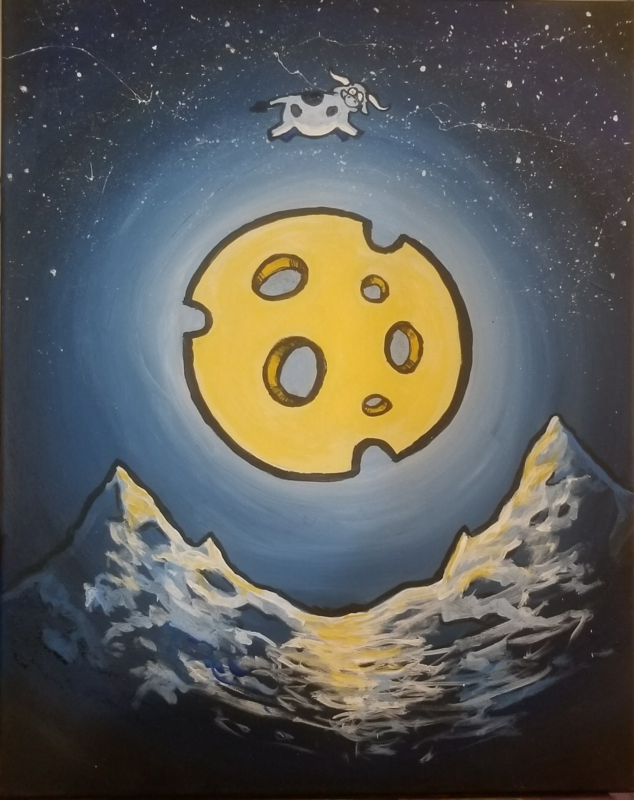 Sign up today for a one-of-a-kind Paint and Sip experience in a Studio (not so very) far, far away. Cosplay contest, trivia and many other surprises await you at this out-of-this-world event! May the Painting Gods Be With You (wink, wink).